Now, let's be honest.... this is far too soon right? AJ Styles has only been in WWE for 9 months and already we can compile a list of his best matches this year on PPV. With a match every month on PPV since he arrived in WWE, certainly he's got some classics right? Yes he does. 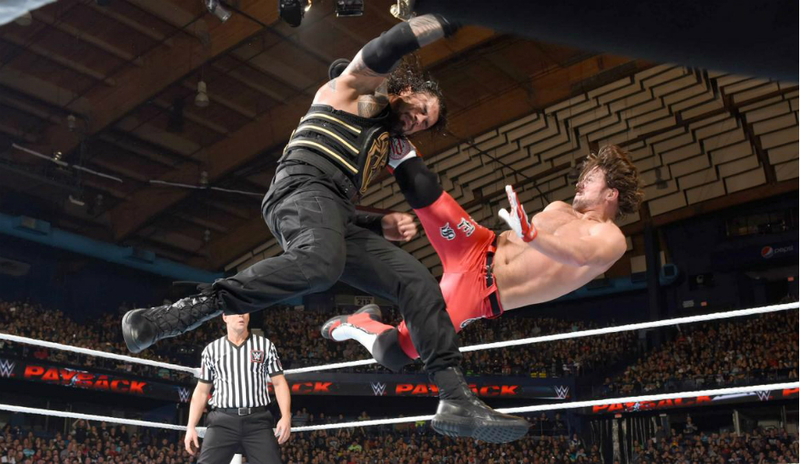 Today, we rank all of his PPV matches so far this year, minus his Royal Rumble debut. Let's get into it. -This was a good match, but it was rather uneventful. I'm not fully sold on Gallows and Anderson in WWE and they just don't seem to work as well as expected. Enzo and Cass had fun in this match, but the best interaction was between AJ and Cena in this match before Cena got the pinfall victory in this one. 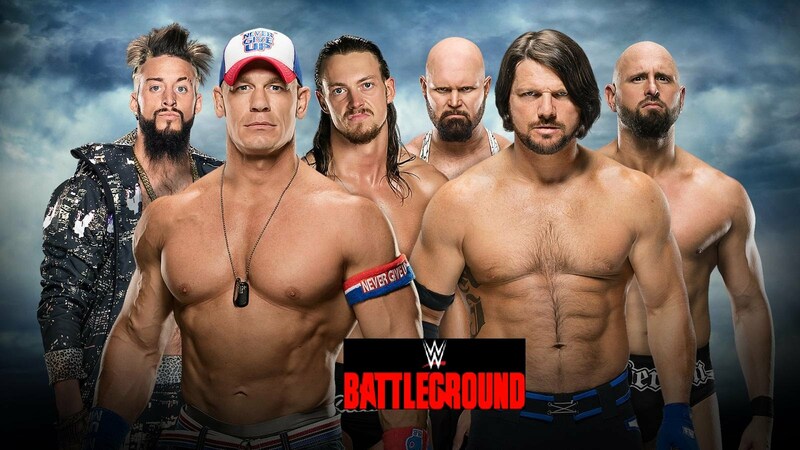 -This was the first AJ match on WWE PPV and it was pretty good, but you can see that AJ was still getting comfortable in the WWE system and that he would certainly need a little more time to get fully in tune with the whole process of the E, but this was really good regardless. AJ garners a win here in his first PPV match and then he would move on to a rematch with Jericho at Mania. 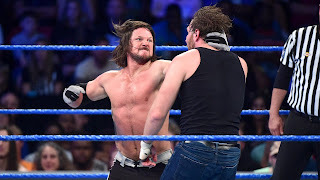 -Speaking of that rematch, it was another solid match between the two, and while I think Jericho and Styles had some great chemistry, compared to the rest of his matches this year, this has been the worst series that AJ has had. The thing about that is the worst series AJ has had in WWE has nothing but really good matches in it. Jericho gets the win here and AJ takes a loss in his first Wrestlemania match, but this was very entertaining regardless. -I think this match is slept on very much. 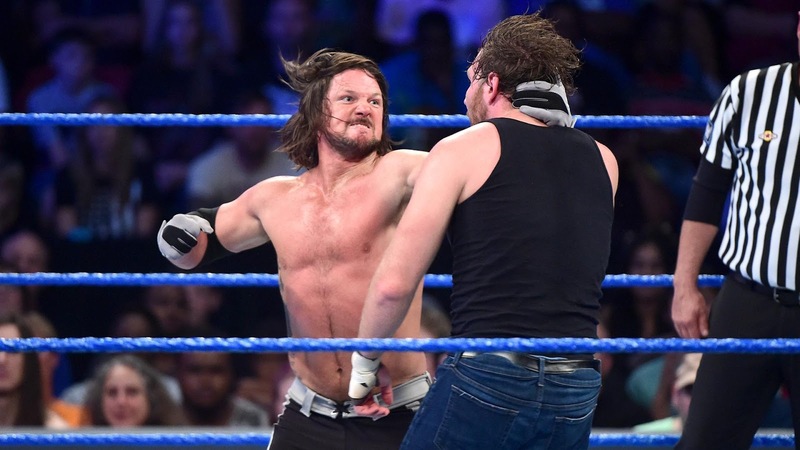 Ambrose was pushed to his limit by AJ and he brought it without a doubt. While not exactly a classic, this match had everything you wanted and more, including a clean finish. The best part of that clean finish? 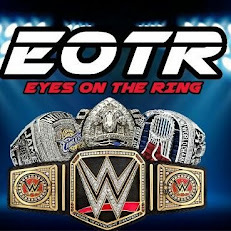 It was AJ coming out on top to win the WWE Championship. All the battles and years that AJ invested seemingly came to a head here as his success finally hit the peak. Congratulations were in order for AJ for sure. 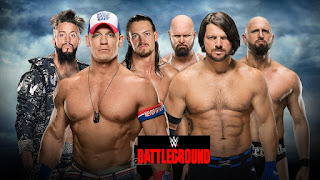 -I think this match is a great one, but it just missed the mark of a classic as well. AJ seemingly was carrying Reigns in this particular match, and though I'm sure most wouldn't want to admit this, it's pretty clear when you watch this match back. AJ was showing up Reigns and though Reigns picked up the pace some at the end, Styles made himself a true WWE star with his performance here, even in a losing effort. -This match was amazing. It could have been no. 2 on the list, but I have one gripe with this match and that's the finish. I think this should have ended clean, but there was certainly a chance to do the ending better than they did, but the match itself was really great. 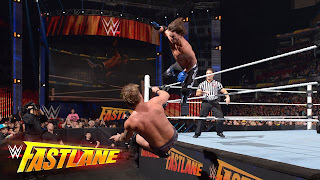 I think we saw a glimpse of the greatness the WWE could get out of Cena vs Styles, but this match was only a preview. -The rematch was better than the first. Styles and Reigns both showed up to wrestle on this night and I can't say that Styles carried this one. This match is a classic for this era and both men truly showed up here to put on something great. Reigns still walked away with the win, but I was invested in this match the entire time it was on. The ending saw the return of Seth Rollins as well, but it was great to see AJ get another main event and show and prove what he could do. -The best match this year I'd say. If not the best, it is certainly top 3 this year with no debate. This is what you want at Summerslam. All jokes aside, Cena and Styles put on an absolute classic where Styles would get something that he deserved more than anything: a clean victory. Cena and Styles went for about 30 minutes, with both men giving their all in this contest and after a Styles Clash and Forearm, Styles got the victory. It was much deserved as I mentioned and a shock as most expected to see Cena get the win in this one. I'm happy Styles won as nothing else made sense here. This was truly a classic and one of the best matches for both men period.